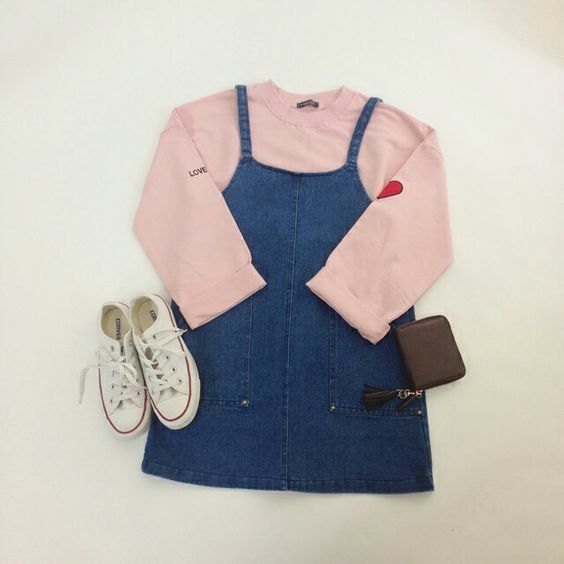 Wear nice in uni to grab a boyfrind! 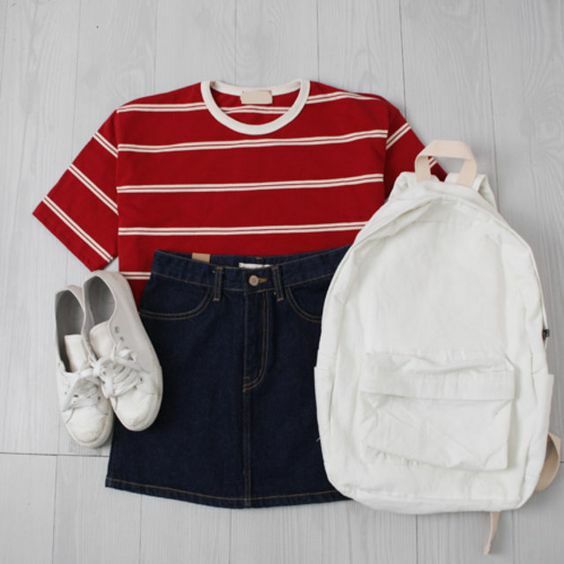 6Not sure what to wear to uni? When it comes to your dress sense, university is a great time to explore your look and try out different styles. Looking and, more importantly, feeling good is essential. First impressions are key and what you wear can give a big indication as to who you are. 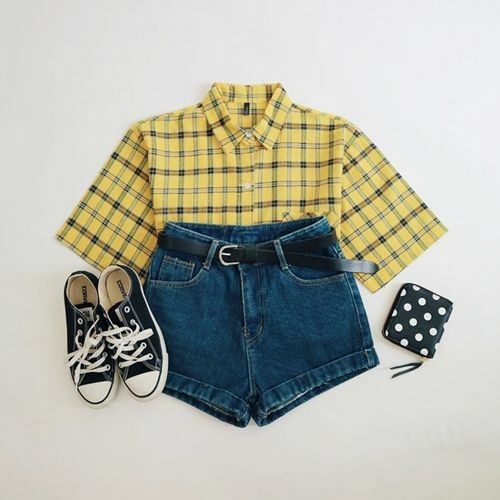 Check out the ideas to help you create the perfect outfit for your day on-campus. Wear it simple. 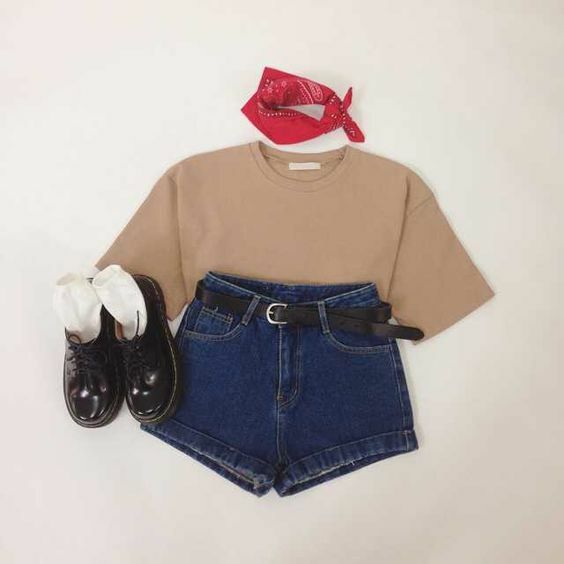 Simple T-shirt and jean short pants. Ready to go. 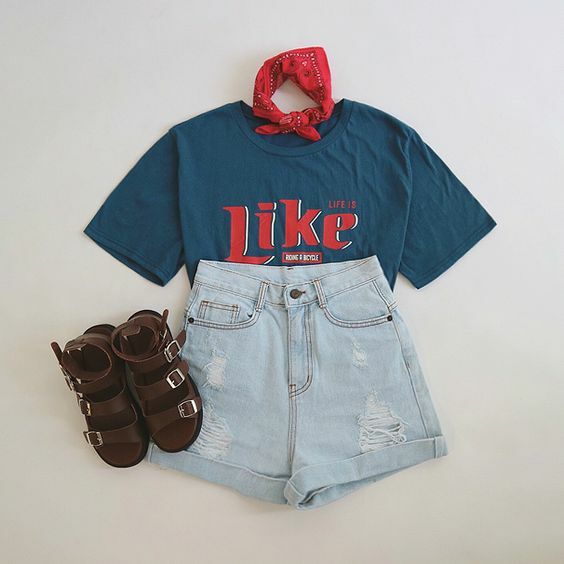 For the easiest throw-on-and-go, you just need a simple T-shirt and jean short! You can also try out different styles of shirts, for example: monochrome tee, stripes, slogan tee, etc. Paired it with slip-on sneakers or sandals to finish the look. 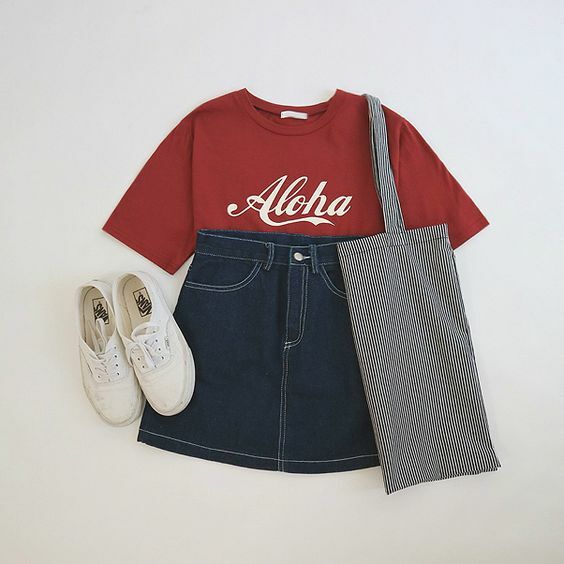 Another easy way to wear a t-shirt and still look cute is to tuck it into a skirt. 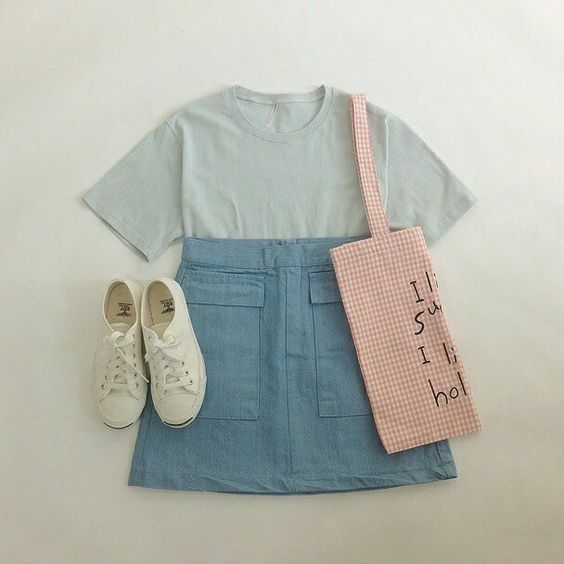 You definitely have T-shirt and skirts in your wardrobe as they are the most basic one you should own. 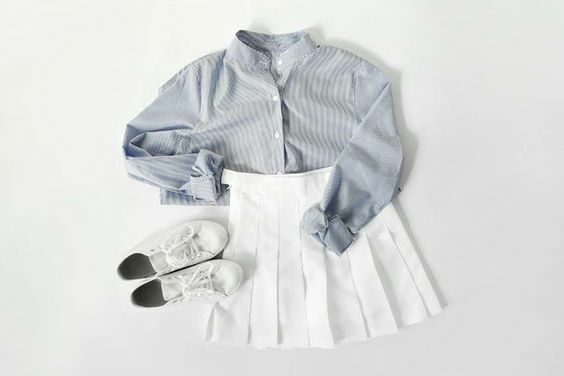 Try to choose a slightly high-waisted skirt that clearly show your waistline - it's dressy enough to wear in class, but isn't so fancy that you compromise comfort. Having mood to be a cute lady today? 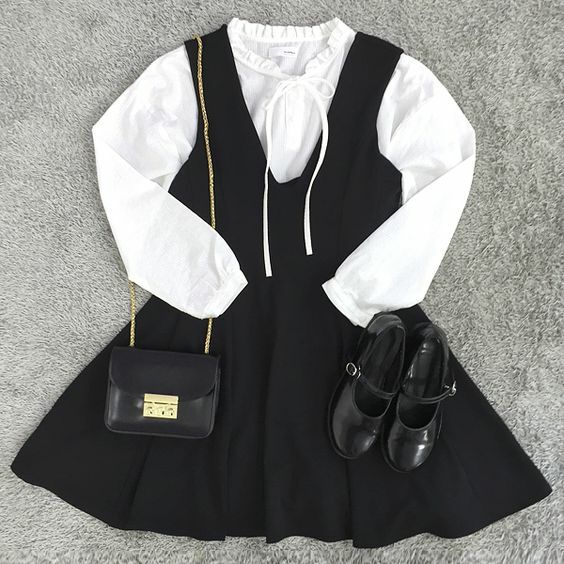 Try out the two-piece outfits and be the cutest girl in your class. Korean and Japanese are famous in their dress layering. Grab a t-shirt and wear beneath as the first layer. From plain tees, crop top to turtlenecks sweaters, the options are endless. 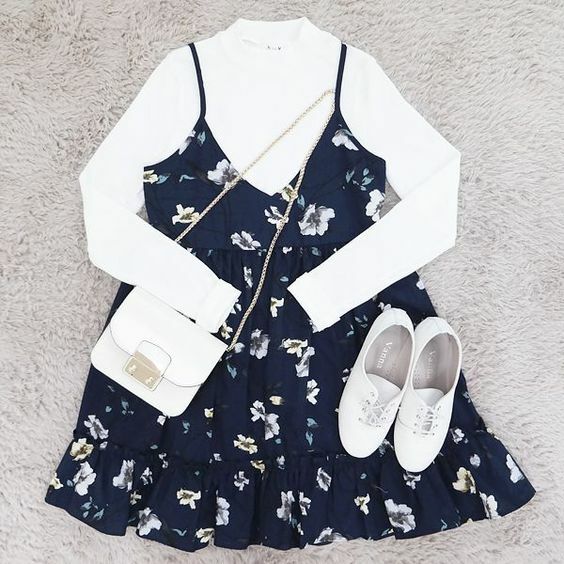 In this outfit you can have a lovely date with someone after class. Having a presentation today? Put on a blouse. You can wear high heels to pair with your outfit to make yourself more formal. However, blouse fashion can be casual fashion nowadays. You can wear blouse and pair it with short pant. You can also unbutton the blouse and wear it as a jacket. Today wanna to show some sexiness in campus? Shows off the shoulders: This style is very flattering because it shows off just the right amount of skin, which is part of what makes these tops so striking. Especially in tropical country, off-the-shoulder style definitely a good choice to cool off on a hot day. 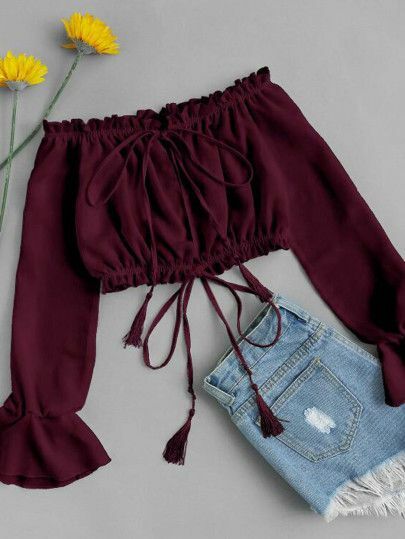 Pairing a choker with an off-the-shoulder top is also a suggested set. Having class in lecture hall today? And it is air-conditioned and always freezing? 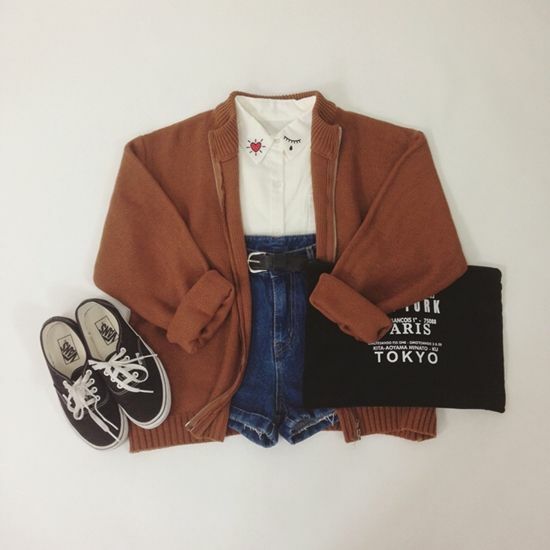 One of the most basic ways to spruce up a t-shirt is by pairing it with a cute structured jacket or a cardigan. 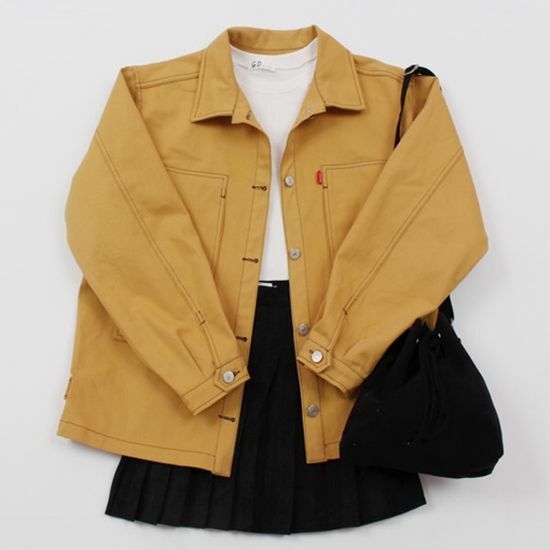 The best part is, jacket can cover up your shoulder to make you look slimmer. Put on a jacket is definitely the smartest way to hide those flabby arms and be more confident! Having too many eating during CNY? Chill! 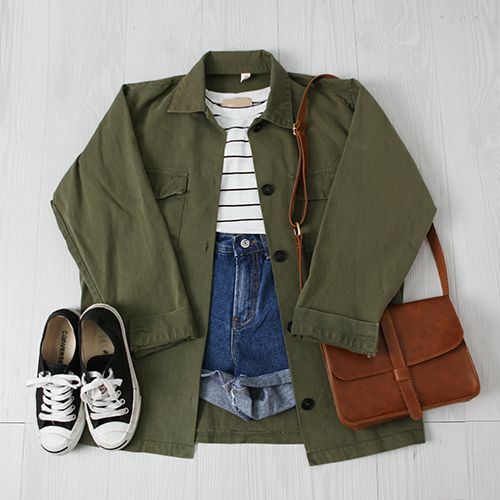 With one jacket, you totally look great and slim! 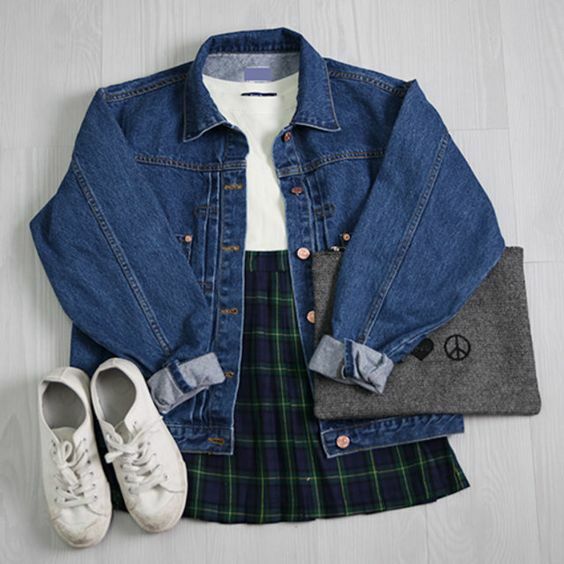 Find the perfect piece to showcase your personal style on your first day of uni life! Top tips for couple wear. How to dress as a couple without looking too corny.